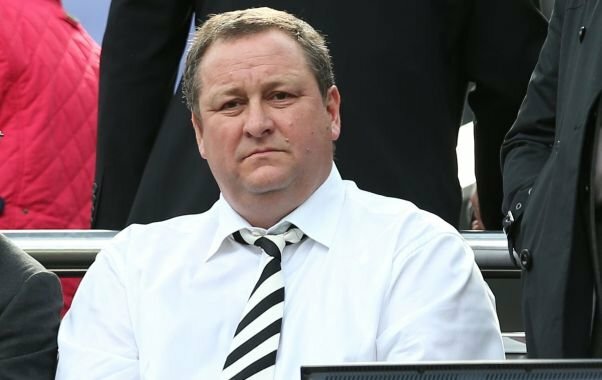 MIKE ASHLEY BLIZU PRODAJE NEWCASTLE UNITEDA? The Sports Direct and House of Fraser boss did not name the prospective buyer of the Premier League club. It has previously attracted the interest of Amanda Staveley's PCP Capital Partners, which tabled a £300m bid late last year.